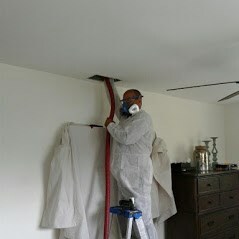 With our air quality services, you�ll be confident knowing your home�s air is clean and pure. 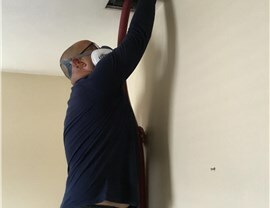 When you have a central air conditioning system in your home, the duct work can be a breeding ground for contamination and built-up allergens. 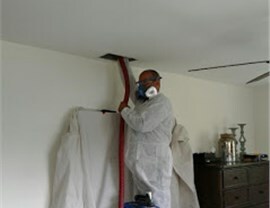 Our trained and certified crew will help you determine the source of your indoor air quality concerns during your free air quality audit, and we provide thorough, professional air duct cleaning to restore your home back to a comfortable state. With Doral’s location near the Miami International Airport and several major roadways, you want to ensure that your home is protected from common pollutants that could affect the health of your family. 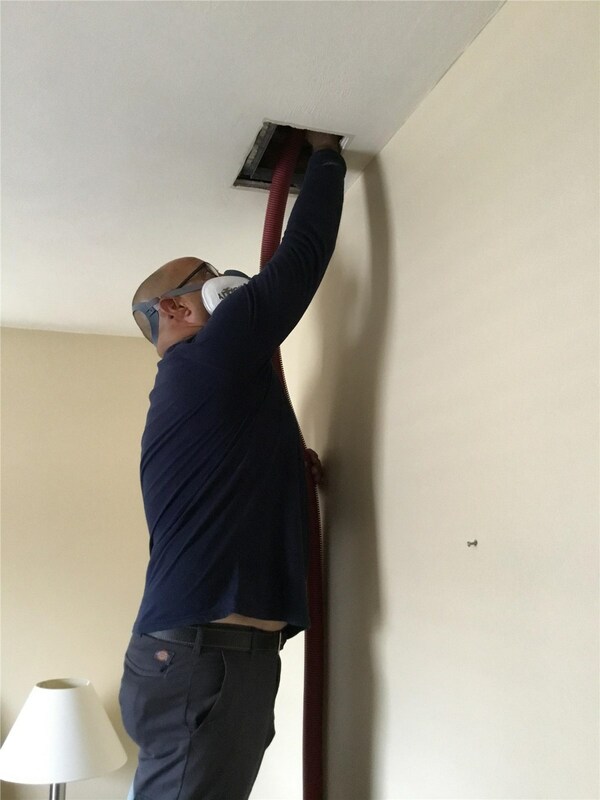 Our air quality services include installation and servicing of high-quality air purification systems that are designed to filter out harmful particulates from the air in every room of your home for a healthier and cleaner environment. 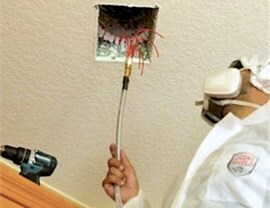 Get More Information on Improving Indoor Air in Doral with Our Expert Team! 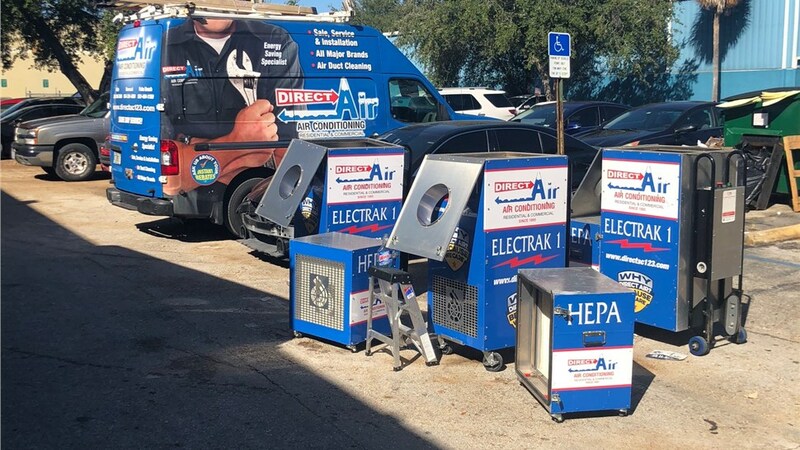 When it comes to Doral air quality solutions, Direct Air Conditioning, LLC has the skills, products, and experience needed to keep your property in an ideal state, and we’d love to learn more about your needs for indoor air quality service! 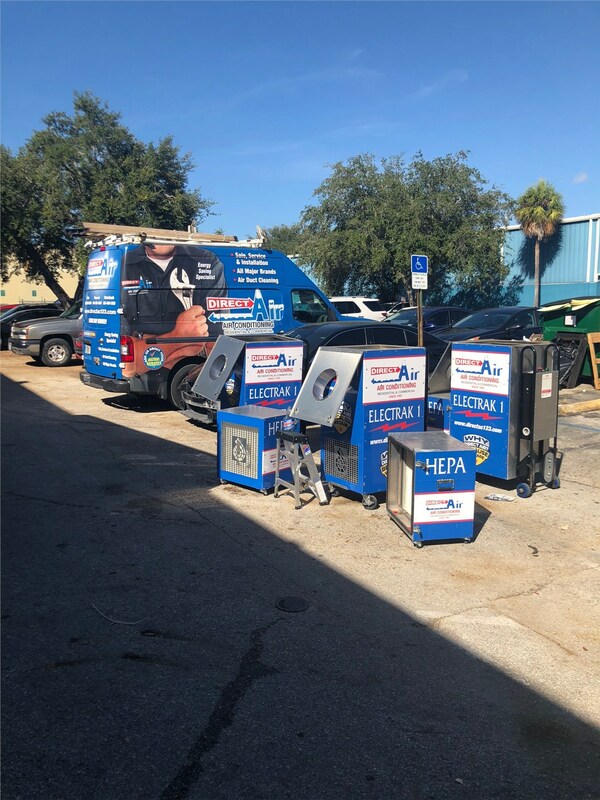 Get started today by giving us a call, or request your free estimate and no-obligation consultation now by filling out our simple online quote form.